Kumho tires began in South Korea over 50 years ago and are now the 9th largest tire supplier in the World. 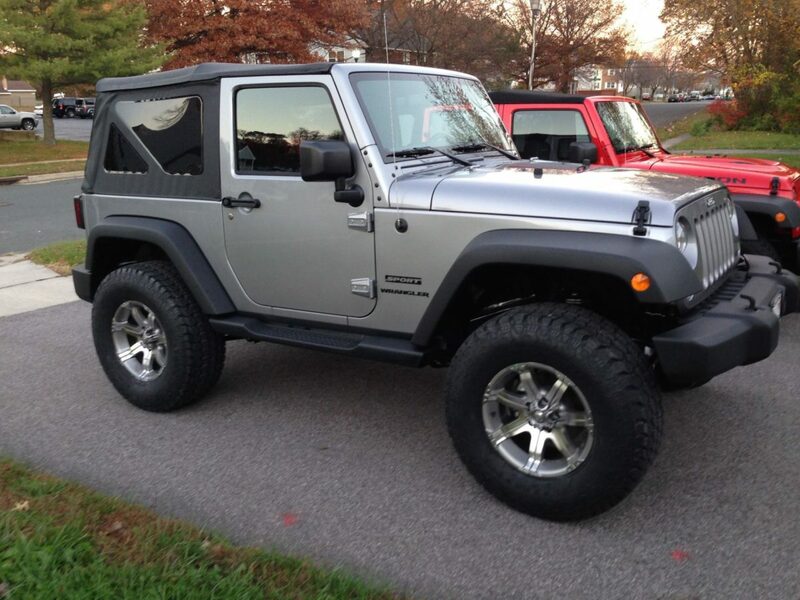 Pretty impressive considering all of the manufacturers out there on the tire market. We needed a good set of road tires that could off road as well. 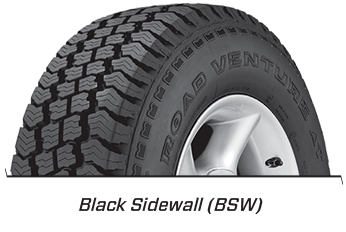 Our initial impression of the Kumho Road Venture (RV) AT tires is they are quiet on the highway, have decent grip in the dry and offer easy steering and competent braking as well. Kumho’s ESCOT technology provides uniformity that results in less flexing, cooler operating temperatures and enables increased consistency and improved ride characteristics. The smaller less aggressive shoulder design. Dry weather handling is what you expect. The tires are a load range D giving them a ton of internal strength, 3 ply sidewalls, and have none of that tire wiggle that a softer less rigid tire has. They are also very quiet on the road, no hum or even any more road noise than a typical sedan tire. Pretty impressive for a tire this size, (315/70/17), and with a fairly aggressive tread pattern. Kumho actually rates the RV higher in the wet weather category than they do in the dry. They do offer plenty of wet weather traction, they don’t slip, slide, or have any issues braking or cornering. Except when the water is standing in a decent sized puddle. Then they do have a tendency to hydroplane at speed. We had a moment a few weeks ago that pulled us right towards the guardrail. If it wasn’t for the steering dampener and quick reflexes we would have an article on body repair. 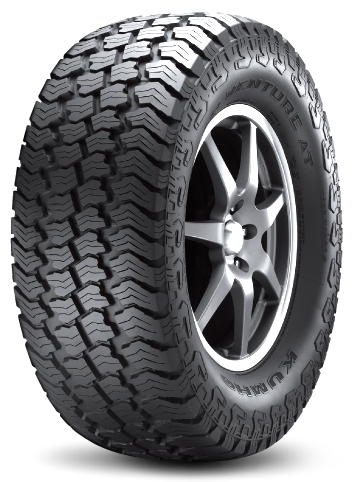 Kumho rates this as the best traction category for the RV and I won’t disagree. It is like driving on a dry day with no performance loss. Except again where having that giant footprint is a detriment. They will plow snow on occasion but keep in mind what you are driving and adjust your speed accordingly and you will have no problems. We still have a lot of testing to do with these tires. We haven’t given them a proper off road run yet, we need more miles to gauge wear, and a long highway trip to see how the comfort holds up over a long haul. Thankfully we have plenty of events lined up to do just that! Take a moment to check out our Featured Partners page to see who is supporting our Project Overland builds!